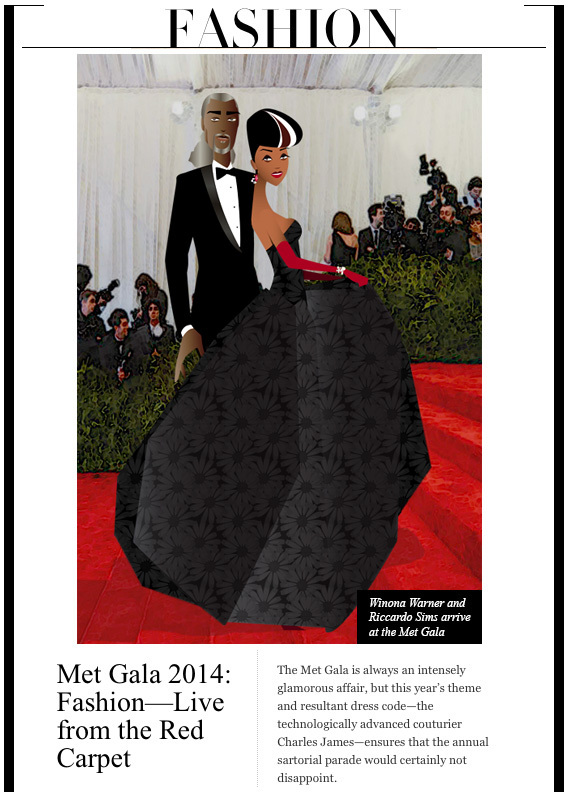 Met Gala 2014 | Winona, Inc.
May 6 2014 – Winona and Riccardo look FAB-ulous on the red carpet at last nights’ 2014 Metropolitan Museum of Art Gala. They are Anna Wintour approved! Gown inspired by Vera Wang. Tuxedo by Armani. Thank you. Kimmie. You would truly rock this gown! Thank you…I would just walk around the house in it!!! It’s beautiful!